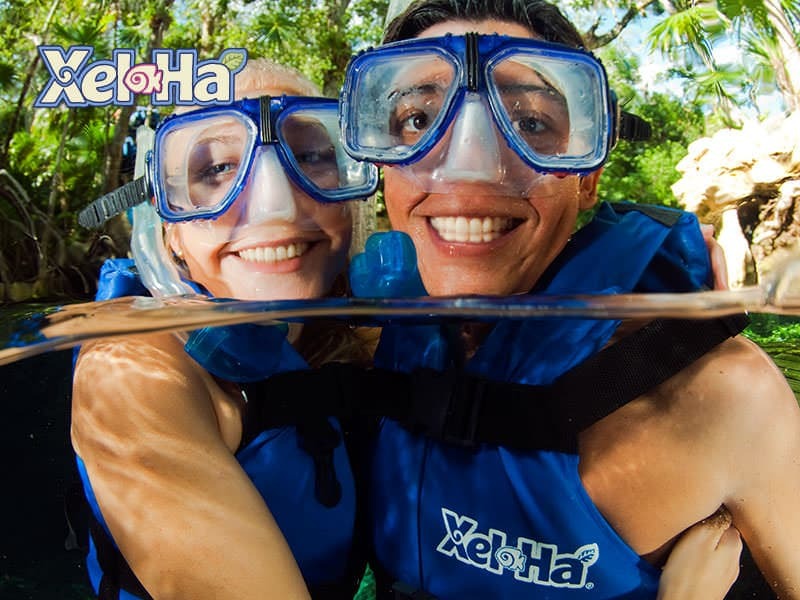 Unlimited snorkeling and water activities only with Xel-Há All Inclusive. 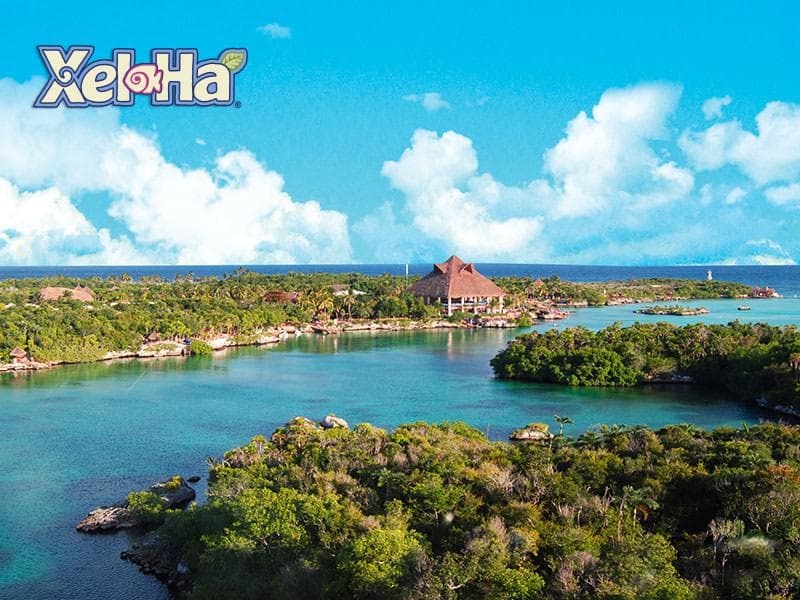 Live unique experiences at Xel-Há Mexico with its amazing coves, cenotes and ponds, in the middle of a breathtaking landscape, one of the most beautiful in Cancun and Riviera Maya. Enjoy this snorkeling paradise, with a variety of fun-filled activities. 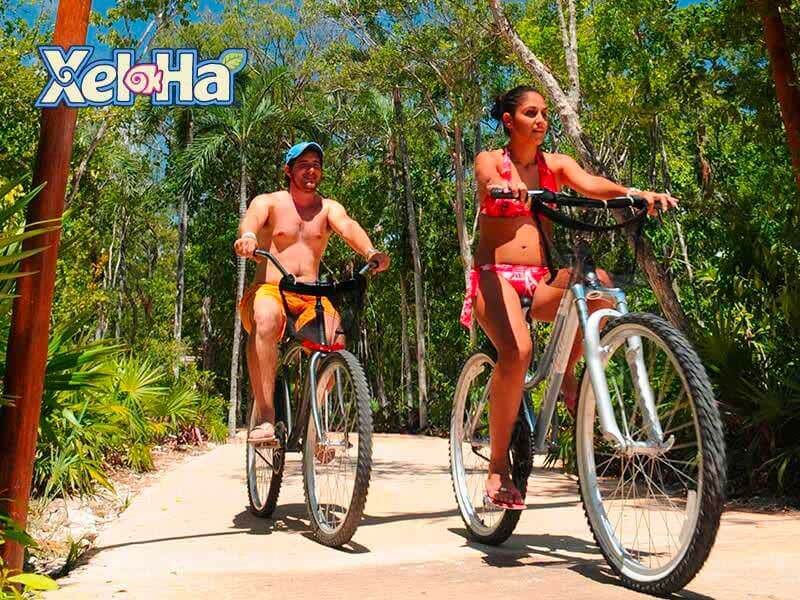 Glide on zip-lines, show your bravery by jumping from the stone of courage, let yourself go on a inner tube and travel across the river or ride a bicycle through the biking path of the jungle. 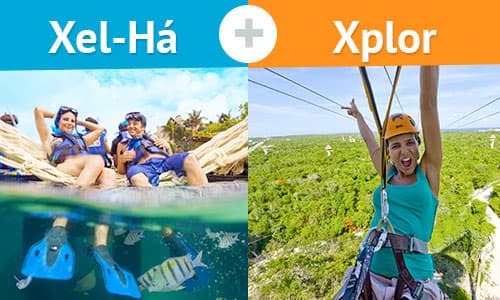 In addition, with Xel-Há all inclusive you can enjoy a delicious Continental breakfast, light enough so you can have the energy to start a day of adventure. We are sure water activities will open your appetite, therefore a delicious buffet, domestic open bar and unlimited non-alcohol beverages will be ready in all the restaurants. 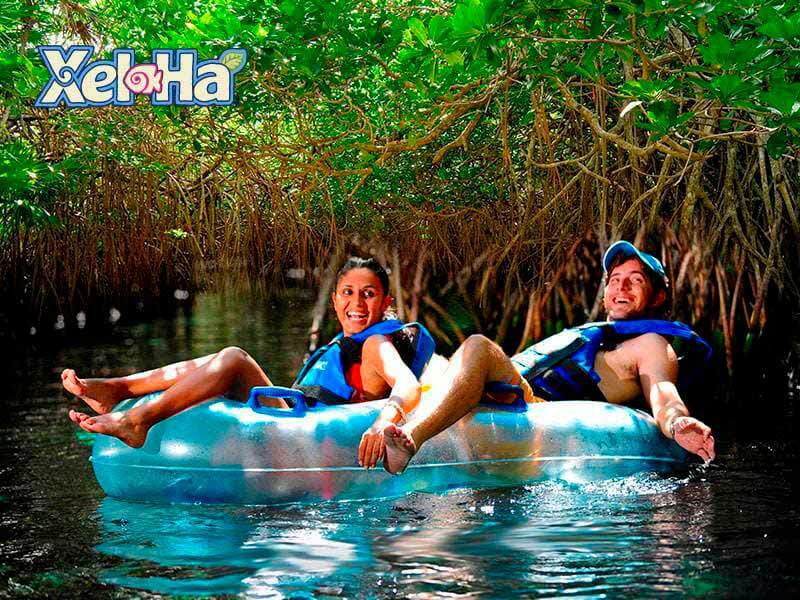 With Xel-Há Tour you only need to worry about having a blast, the rest is on us! 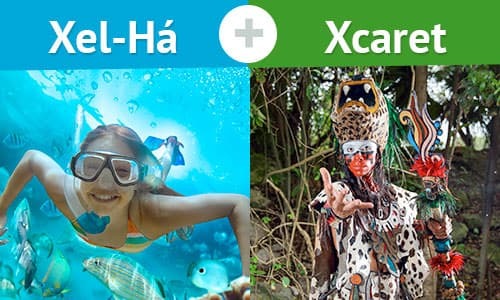 Xel-Há is open from 8:30 a.m. to 6:00 p.m. all year long. Unlimited snorkeling in the inlet with the use of snorkeling gear and a free snorkel. River floating on inner tubes. Scenic Lighthouse with 360° views at 131 ft (40 m) high and a fun descent. Continental breakfast from 9:30 a.m. to 11:30 a.m.
Snacks and lunch buffets from 11:30 a.m. to 5:30 p.m. Domestic open bar and unlimited non-alcoholic beverages. World of Adventure: zip-lines, five-meter-high jumps and different rope games. Special activities for kids at the Children's Playground. Rest areas with lounge chairs and hammocks. Restrooms, changing rooms, showers, lockers and a towel. 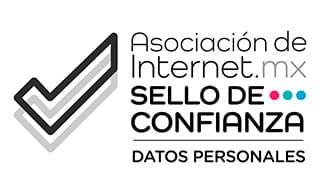 Other services (WiFi, ATMs and shops). If the Tour is with transportation, confirm the time and place of your pickup. Wear a swimsuit, water shoes and comfortable clothing. Bring an extra change of clothes and a towel. Help us preserve and care for our ecosystem! To avoid affecting the natural balance of the ecosystem, only the use of sunblock and sunscreen containing titanium oxide and zinc oxide is allowed in the Park. If your products don't meet this requirement, at the Park entrance you will find an Information Booth where you can exchange your sunscreen for a free sample of a biodegradable product. Your sunscreen will be returned to you upon departure. Bring credit card or cash to buy souvenirs, get Optional Activities or acquire the photos from your visit. An official ID must be presented at the Park’s ticket booths. In case this isn’t possible, the child’s rate will apply to those who measure between 3 and 4.5 ft.
Reservations cancelled with more than 2 days in advance before the booking date are subject to a 10% administrative fee; from 2 to 0 days or in case of no show, reservations are non-refundable. It is not possible to make a date change the same day of your visit. * Children under 5 years old have free admission. Children from 5 to 11 years old pay 50% of the adult price.